At Ellington Woodworks, Inc., we understand that hiring the right professional means everything and that trust is of the utmost importance when someone is working on your home. 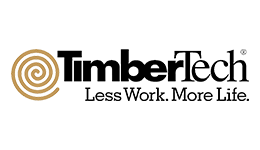 Serving the Greater Triangle area of Central North Carolina since 1978, we are proud of our reputation as one of the area’s premier home remodeling specialists. As a licensed and insured remodeling contractor, we offer the highest-quality custom home remodeling services. We pride ourselves on our quality craftsmanship and attention to your budget, style, and schedule. 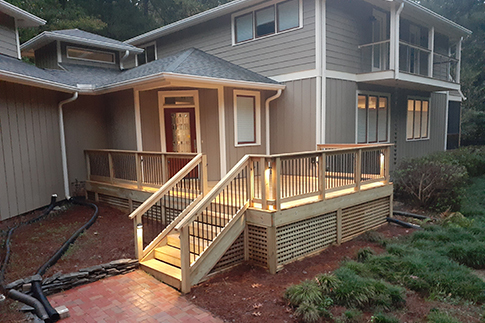 With Ellington, your project will be directed by a full-time lead carpenter on-site, assuring the work is performed correctly and on time. With over 40 years’ industry experience, we have relationships with the industry’s leading manufacturers to provide you with the highest quality products and options to suit your style and budget. 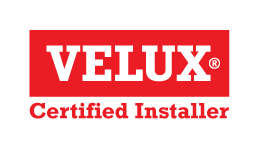 We are fully-trained on all the products we install including complete factory training for the entire Velux product line and Timbertech certification. Base Content Copyright 2019 Market Hardware, Inc. Additional text content Copyright 2019, Ellington Woodworks Inc..